“Les Abeilles” to “Groupe Bourbon”. 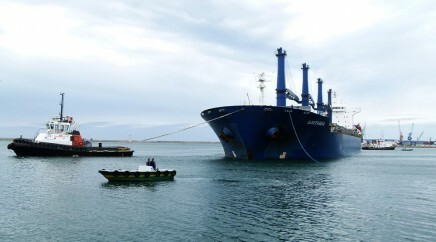 As in the past, the Company’s main activity remains centered in sea towage, in ports and offshore. The past Company Chambon was originally founded in 1873 by the family and has been bought by « Bourbon » in 1996. – Port towage in its different establishments..
– Offshore towage (barges, floating dikes, ships) from Mediterranean, Atlantic, Channel and North Sea. 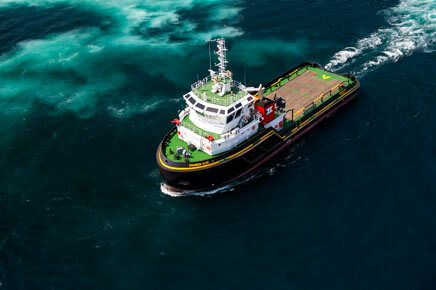 – Development regarding Offshore oil but also in the EMR, maintenance of wind and tidal stream farms by vessels supporting surface adapted to these farms.